We all have a Budget or may not 🙂 But, we have an expense and less over savings or investing. We often like to watch the Government’s Union Budget and finding the pros and cons for ourselves. If someone asking you, what’s your budget planning today ? Then, it seems a different for us, even we ask ourselves. How many of us have a personal budget planning today ? A Question with triumph ! Of course, most of us don’t have the plan to initiate for the Personal opinion, on Budget Planning and also we haven’t experience that on results. We are always discussing or gossiping about the Government’s fiscal deficit and how we can see our self debt on finance ? Self Financial analysis also an important one and it should be primary than any other, to make Financial planning and be Financially free. Why i need Budget Planning ? Track our Daily Income / Expense. Track our Needs and Wants. Plan for the Emergency required and unexpected one. Prepare for our personal Financial Goals and Retirement savings. Financially, we can grade our values. Buy a new Note book (or) download the Expense manager app or related one. Input your daily income, expenses and savings. Track you monthly reports on Income, Savings and Expenses. Do it regularly – After completion of 3 months, you have a PQFR (Personal Quarterly Financial Report). Now, you can have an idea on your PQFR that, what is your income, where your money spending and how is your savings or investing. You can do the same PQFR analysis for Half yearly, Annually. 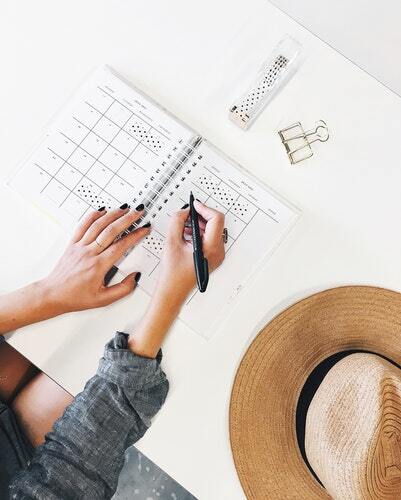 On our Personal Quarterly Financial Report (PQFR), we can make or set our own budget planning like how much money need for the monthly fixed expenses, and how can we increase our savings, what is the opportunity lies for our secondary income.